Passion is a component of love that you might be all too familiar with -- it gives us butterflies in our stomachs and the feeling of love at first sight. Passionate love is essentially infatuation. There's no emotional intimacy or commitment, so this type of love is less nuanced than other types. Intimacy is another crucial component of love that, on its own, is a platonic feeling. 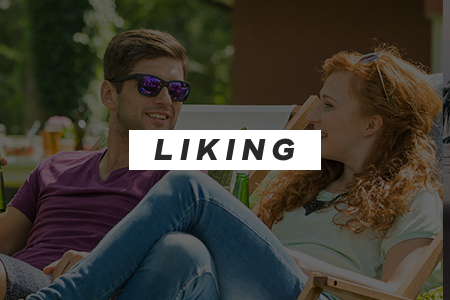 Liking comes with meeting someone you really click with and feel comfortable around. But without passion or commitment, liking is more likely to result in friendship. Commitment is the third component of love. It involves taking active steps needed to preserve a relationship. But, without intimacy and passion, commitment turns into empty love. 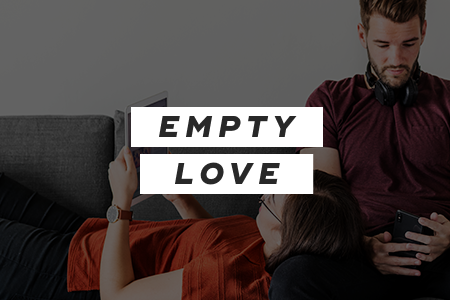 Some long-term relationships that have lost passion and intimacy will go through an empty love stage before ending. Fatuous love involves commitment and passion but lacks intimacy. 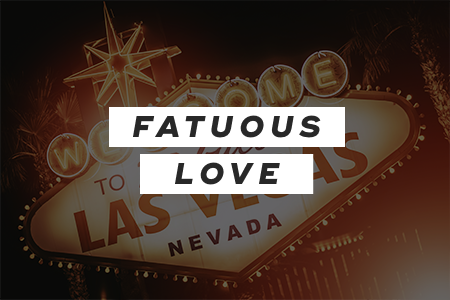 Cliche quickie Vegas weddings are often described as fatuous love -- or any relationship that doesn't have much substance behind it. 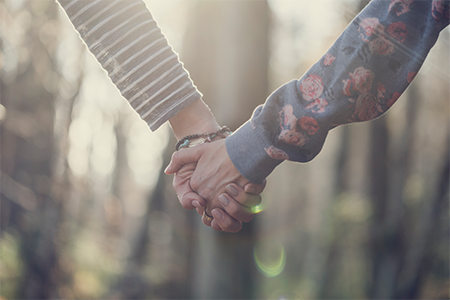 Because of the lack of intimacy involved, such relationships are challenging to sustain. Romantic love is a combination of passion and intimacy but without the commitment. This kind of love tends to focus on the present rather than the future. Romantic love is most commonly experienced in the early stages of a relationship as you're getting to know someone. Companionate love results from a combination of commitment and intimacy, which creates powerful emotional bonds. A companionate connection is a lot stronger than pure friendship. But the lack of passion means that it's a more comfortable and mellow relationship. 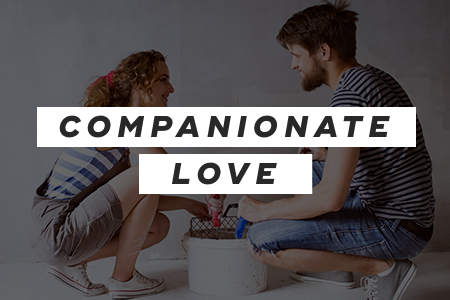 Companionate love tends to develop after years of being with someone, and it's a common part of relationship progression. 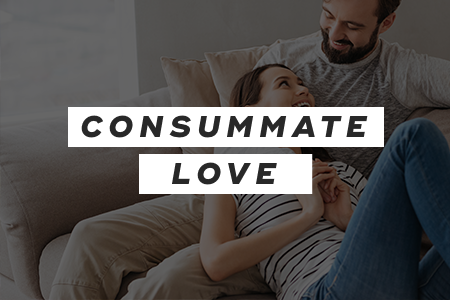 When passion, intimacy, and commitment are all present in a relationship, this is known as consummate love. How can you tell when you've reached the stage of consummate love in a relationship? If you're still feeling attracted sexually to one another, comfortable around each other, and putting in the time and effort to communicate, then, chances are, you've reached consummate love. Throughout your life, you'll have many opportunities to experience all seven different types of love. And even if you feel as though you're stuck experiencing a particular type of love in a relationship, most relationships can move from one type of love to another over time. Remember that consummate love is the type of love you should try to reach eventually. "The Seven Types of Love," Elite Singles, April 26, 2017. "Which of the 7 Types of Love Relationships Fits Yours?," Psychology Today, August 17, 2013.